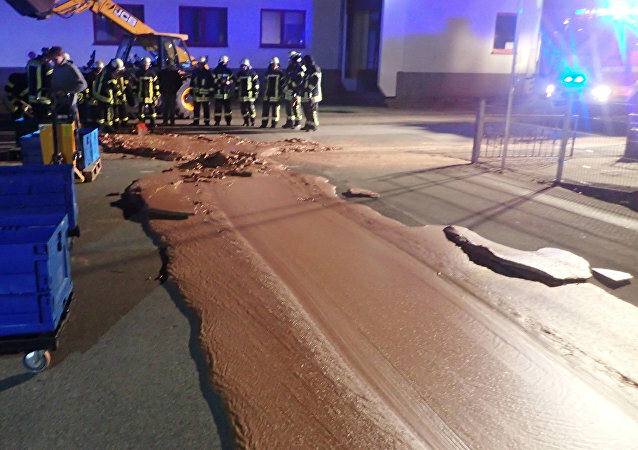 Residents of the town of Werl in western Germany have witnessed a major chocolate “explosion” – something which sounds like a stunt Willy Wonka would pull. 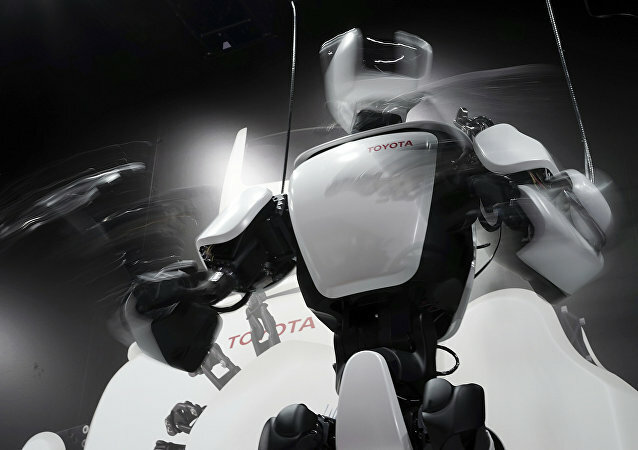 A new cafe opening in Tokyo will use robot waiters remotely controlled by physically-disabled human employees. Athletes: if you want peak performance, science says you should reach for that Ovaltine and not the popular sports drinks in the vending machine outside the gym. 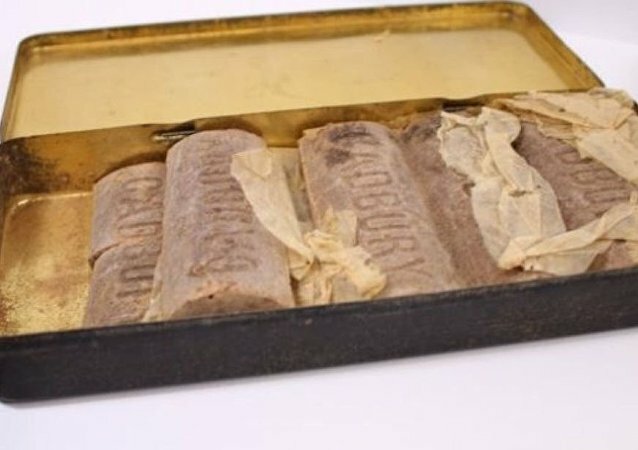 The chocolate is to be auctioned off along with other valuable items found in the collection. The incident occurred on the A2 highway between Warsaw and Poznan. The content of a tank truck has blocked traffic in both directions. 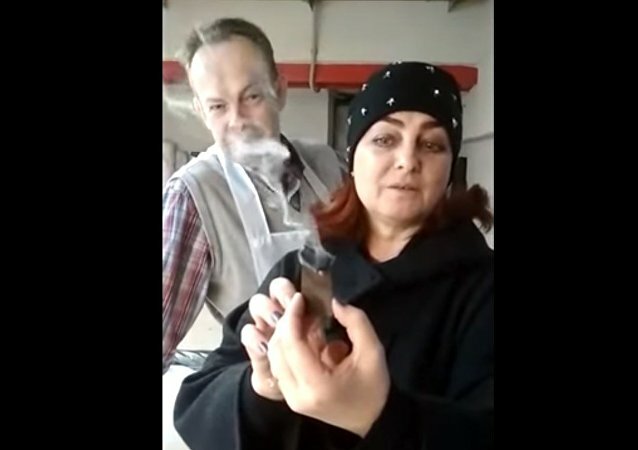 Russia's Federal Service for the Surveillance on Consumer Rights Protection and Human Well-being (Rospotrebnadzor) has promised to investigate chocolate bars which allegedly ignite if temperatures are high enough. Portuguese confectioner Daniel Gomes has created a candy consisting of pure 23-carat gold during the international chocolate fair in the city of Obidos. Every child’s dream to get into a candy factory has put Trump Junior in the spotlight after a Pittsburgh-based photographer posted a shot from an unexpected angle. 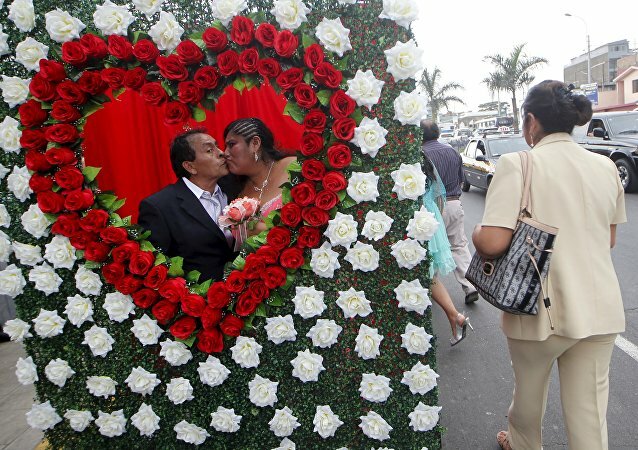 Valentine's Day is celebrated around the world on February 14 but where does the tradition come from and why has it been so successful? Sputnik looks at the day that love comes to town. Chocolates and sweets are quite a common present for February 14. But a spa-center in Japan prepared something really special for its guests. 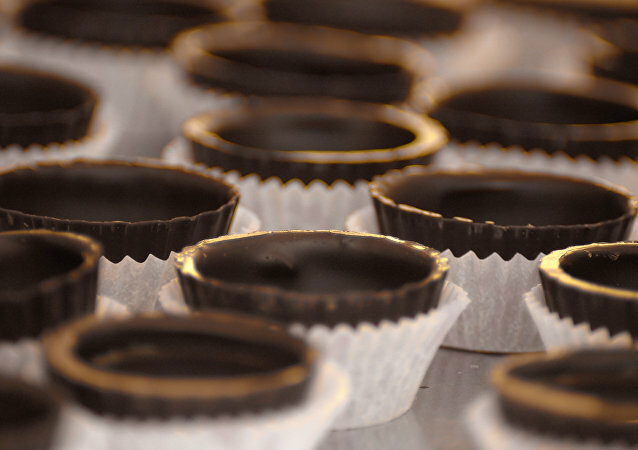 Many people love sweets, but sometimes they seem to drive one crazy. This weekend, Germany saw an unprecedented amount of chocolate products disappear, taken to an unknown destination. 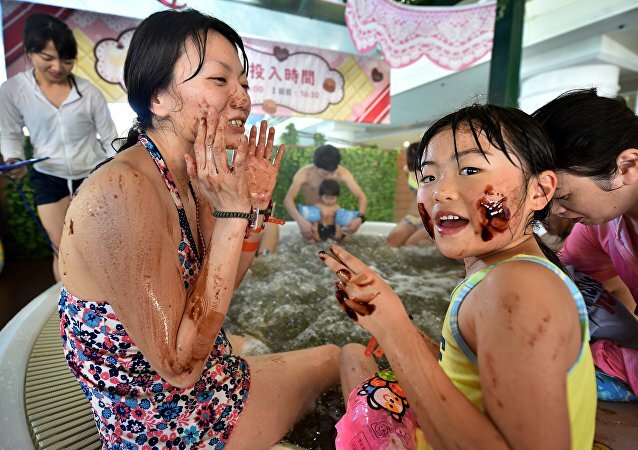 Scientists have warned that the cocoa plant could go extinct within 32 years as the threat of rising temperatures might ruin the necessary conditions for the plant to thrive. 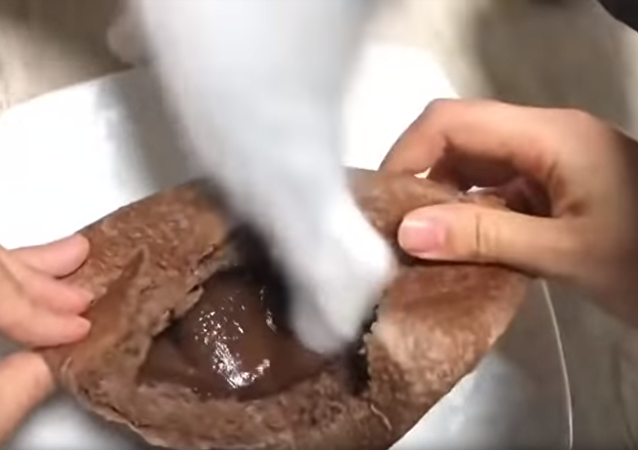 If you love sweets and anything involving chocolate, this new beauty product developed by a major cosmetic brand might be exactly what you need.